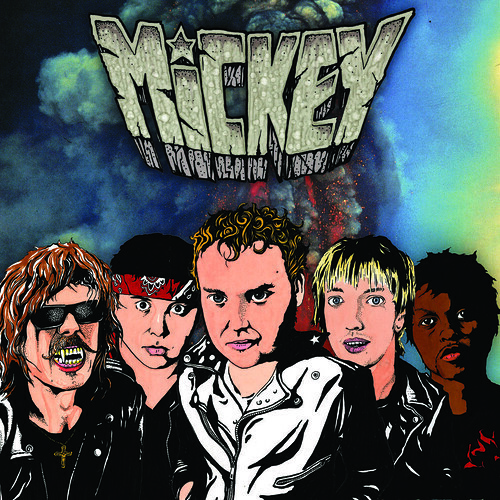 Mickey’s new record Rock n Roll Dreamer is now available online for anyone who didn’t pick one up at Hozac’s Blackout Fest. You can listen to the first track from the album, “For You,” here. If it’s any indication of the rest of Rock’ n Roll Dreamer, prepare yourself for shockingly clean, yet gracefully trashy glam perfection, equipped with a stutter.